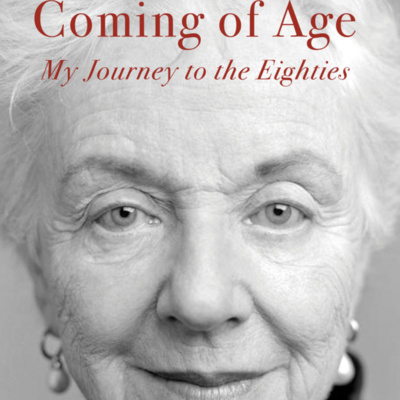 On this episode of Take a Leaf, we welcome former Governor Madeleine Kunin to discuss her new memoir Coming of Age: My Journey to the Eighties. 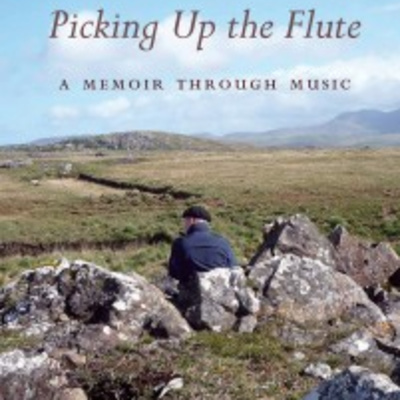 We discuss the memoir itself, including Kunin’s poetry, her thoughts on aging, and her post-political life. This episode concludes with a reflection on women in politics, sources of empowerment among women, and the inspiration that Gov. Kunin took in first deciding to run for office. Join us for a timely discussion with Vermont’s first female governor. Our second episode features Katy Farber, an environmental activist and writer from central Vermont. 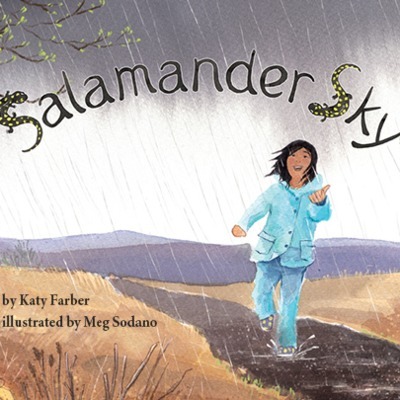 Her most recent book, Salamander Sky, follows a young girl named April as she helps her mom, the scientist, rescue spotted salamanders. Katy Farber's experience as an educator and parent informs this episode's focus on children's literacy and involvement in conservation. Join us in becoming a #SalamanderDefender. Welcome to the inaugural episode of Take a Leaf, a new podcast from Green Writers Press! In this first episode our host, Heather McCabe, interviews Vermont author, Sarah Ward, about her newly-released novel, Aesop Lake. 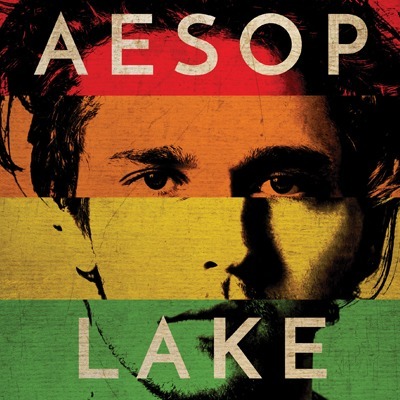 Aesop Lake follows Leda Keogh and Jonathan Tanner-Eales as they grapple with the aftermath of a homophobic hate-crime in rural Vermont, where loyalties run deep and progressive identity is rarely called into question.